Add Capital One to the growing list of companies getting into the NFC mobile payment game. 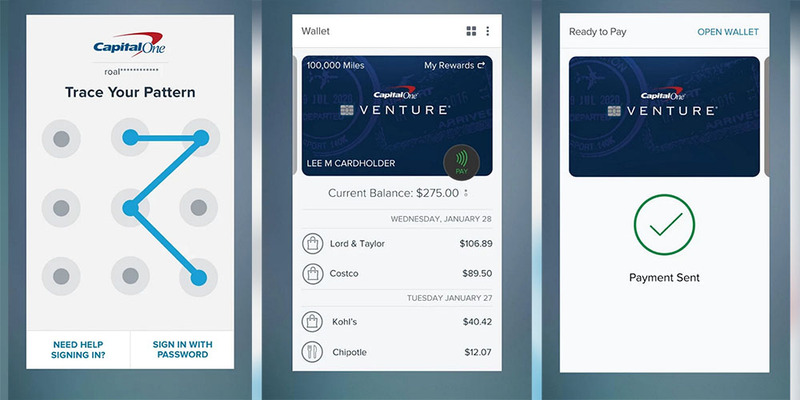 Through an update released today to the Capital One Wallet app on Android, the credit card company is allowing you to pay for things with your Capital One card(s) outside of services like Android Pay. The update also brings receipt capture for connecting receipts with purchases and fixes bugs. So yeah, another app that does mobile payments. Are you keeping track of them all?